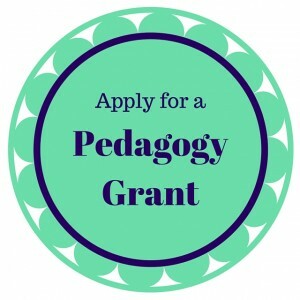 DigLibArts offers technical assistance, project planning help, and funding for Whittier faculty to develop digital pedagogies and research projects. 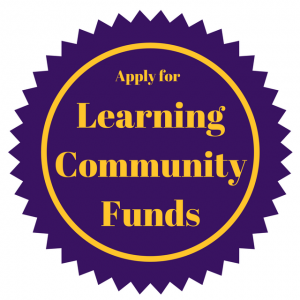 We encourage you to apply: our goal is to assist as many Whittier College community members as possible. If you are unsure whether your idea is fundable, please don’t hesitate to contact any member of the Steering Committee: Andrea Rehn, Bill Kronholm, or Nat Zappia. Also, explore our blog and our teaching resources to learn about projects funded in the past. Under the terms of our funder, the Andrew W. Mellon Foundation, applicants must be willing to share their new digital assignment(s) or research methodologies in order to enhance the liberal arts curriculum at Whittier College and beyond. All assignments, research projects, and products developed as a result of Mellon funding will therefore be licensed according to Creative Commons licensing (or other appropriate licenses) to protect faculty members’ rights of authorship. We’d love to help you develop ideas, plan timing, or find suitable technologies to accomplish your goals! Applications are currently being accepted. Deadline for Fall Applications is Monday November 5, 2018. Applicants will be notified of the committee’s decision by the end of the semester. these are “toe-in-the-water” stipends, meant to tempt you to try something new on a small scale. We hope to fund many individual projects. learning communities work together to increase digital well-being in their discipline, department, student body, faculty committee, etc. Learn more about current Learning Communities!